...it's always tea-time...: November 1st. 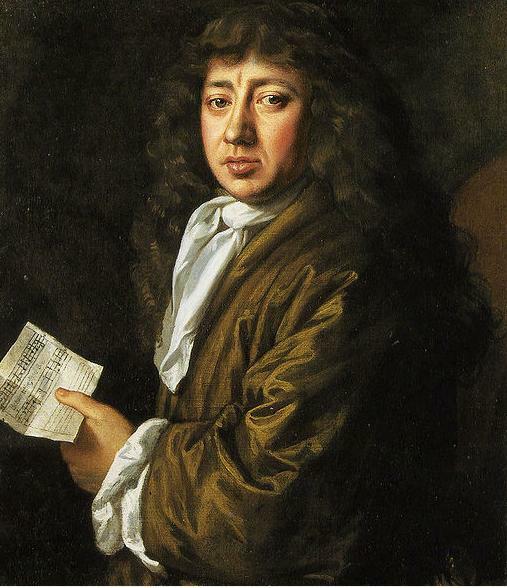 Portrait of Samuel Pepys by J. Hayls. November 1st. I went this morning with Sir W. Pen by coach to Westminster, and having done my business at Mr. Montagu's, I went back to him at Whitehall, and from thence with him to the 3 Tun Tavern, at Charing Cross, and there sent for up the maister of the house's dinner, and dined very well upon it, and afterwards had him and his fayre sister (who is very great with Sir W. Batten and Sir W. Pen in mirth) up to us, and looked over some medals that they shewed us of theirs; and so went away to the Theatre, to "The Joviall Crew," and from hence home, and at my house we were very merry till late, having sent for his son, Mr. William Pen, [The celebrated Quaker, and founder of Pennsylvania.] lately come from Oxford. And after supper parted, and to bed.